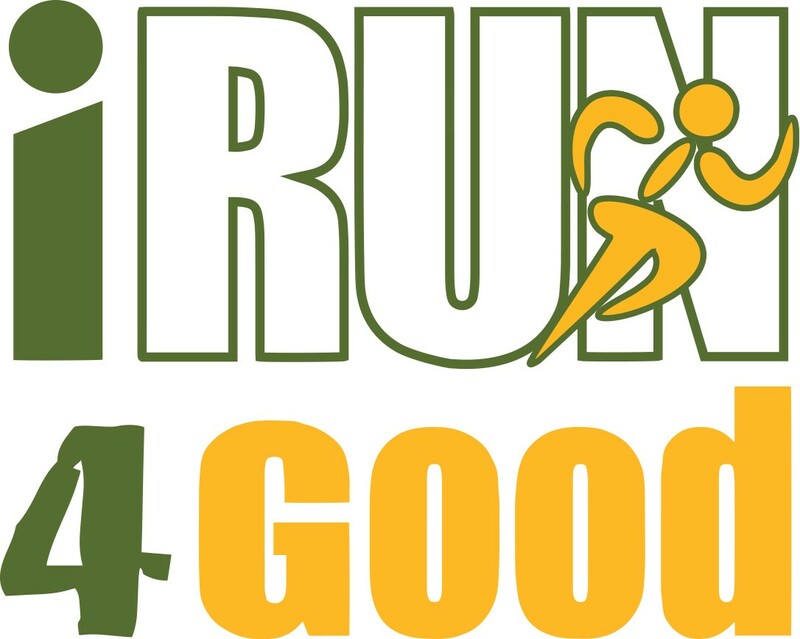 iRun4Good’s "Run Hunger Out of Town" event will benefit United Food Bank, a community partner that is dedicated to feeding Arizonans in need. Faith-groups, nonprofits, businesses, schools, individuals and local government are all invited to participate. All net proceeds will be donated to United Food Bank. *This is a USATF Sanctioned event. Registrations for this event are limited. Once they are sold out, registration will be closed. *Please note that while the Fastest Women's Time and Fastest Men's Time will also be the fastest in their specific brackets, they will only be given an award for the Fastest Overall time and not also the award for their bracket. The runners up in those brackets will be recognized and awarded as the winners in those brackets. Any registrations after Oct 9th, cannot be guaranteed a T-Shirt in the desired size. Any registrations after Oct 21st, will not be able to use Early Packet Pickup; they will need to pick up their packet the morning of at the event.